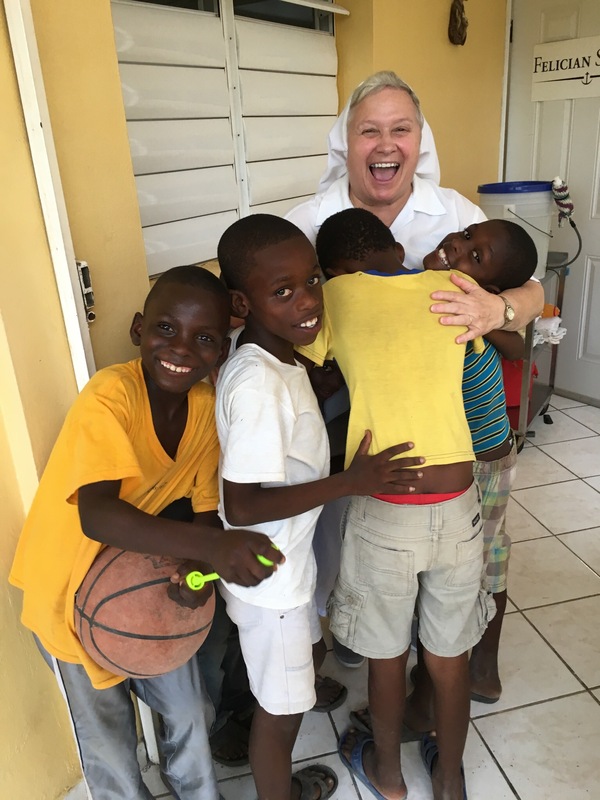 During the week of May 27-June 3, Sr. Esther Falzone, SCC, Pastoral Associate from St. Gabriel’s Parish, Saddle River, NJ, re-visited St. Yves, Monchil, after three years. She was welcomed by our community here in Jacmel by our children. 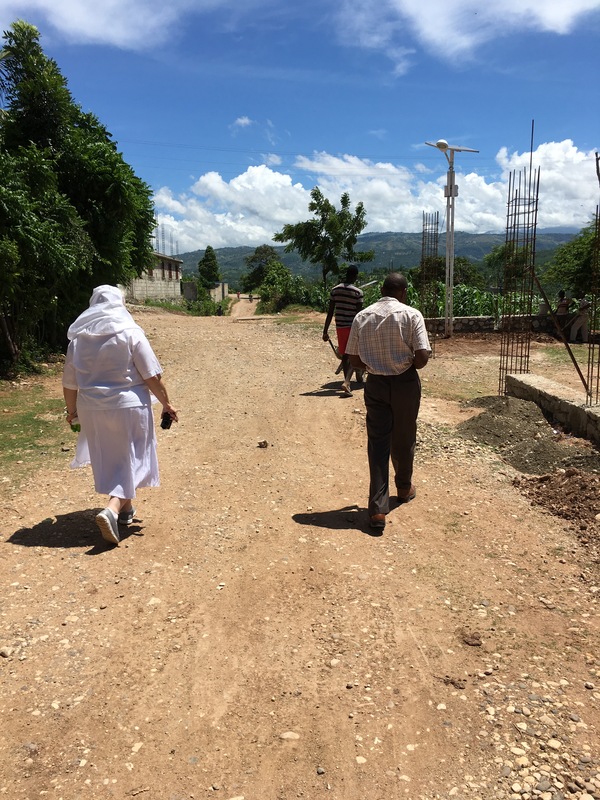 Sr. Esther attended Mass on Sunday with the community of St. Yves. 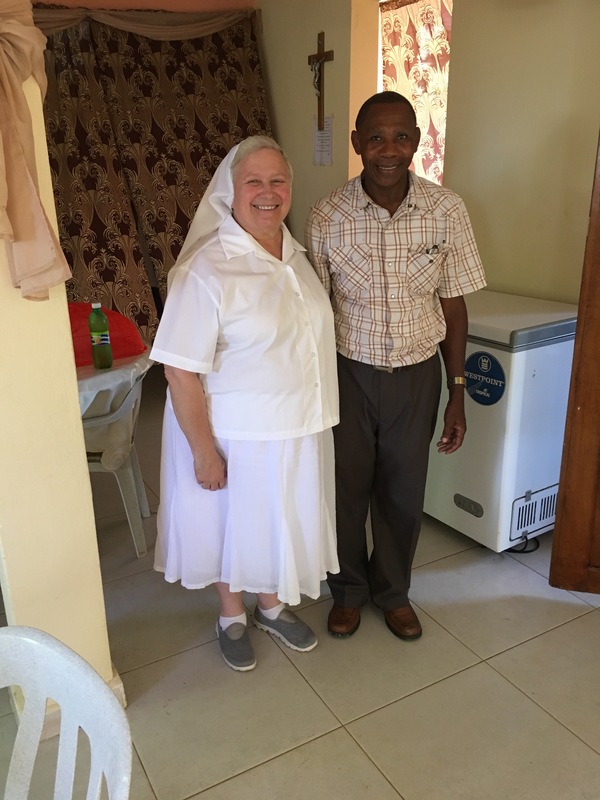 On Tuesday, May 31, she had the opportunity to visit and talk with Fr. 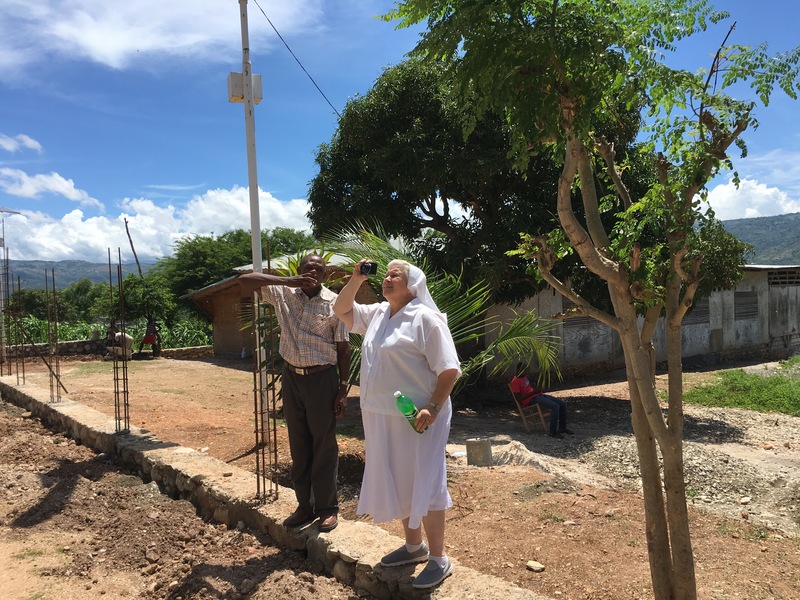 Gaston, the Pastor, on the improvements made in the parish since her last visit. St. Gabriel’s has been very generous to St. Yves.